They may be quick and dirty, but that's why Flappy Bird clones are such an inviting outlet for programmers looking to hone their craft. One such person has managed to resurrect the lost (but never forgotten) mobile gaming wonder with a fierce economy of technical language. 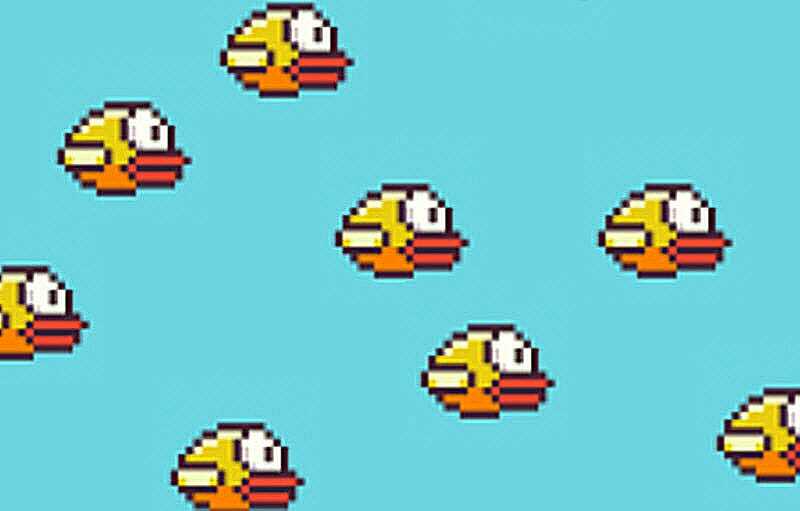 Destructoid recently came across a crappily named Flappy Bird clone known as "Crappy Bird" that was produced with just 18 lines of code. 17, actually, if you don't count the final line, which is a Douglas Adams quote. Ok, fine, there's also a closing bracket in there. The ugliness of its presentation and code aside, what seems impressive about it is the fact that the creator managed to pull it off in such a succinct fashion. Or maybe not...my same programmer friend noted that you could technically just cram everything into a single line of code if you really wanted to anyway. The part I find interesting about Flappy Bird is how its deceptive (and therefore often under-appreciated) complexity has helped turn it into a sort of training ground for game design and programming fundamentals. Ian Bogost, Georgia Institute of Technology's preeminent Flappy Bird theorist, said this of Crappy Bird over instant messenger: "When you get all this infrastructure in place, it's like saying you drove to work with only one foot." In other words, Flappy Bird continues to live on in its strange second life as a piece of de facto training material for budding programmers and game developers. It's too bad we can't keep playing the original marvel the way we did last year too, though. Maybe we should start calling it "Flappy Code" instead.